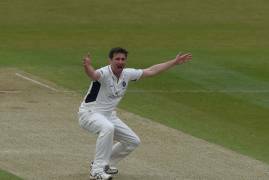 Ben Kosky of the ECB Reporters Network caught up with Assistant Coach Nic Pothas ahead of the start of our Royal London One-Day Cup campaign tomorrow against Essex. 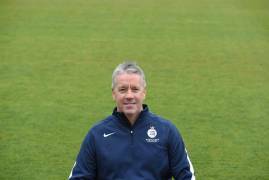 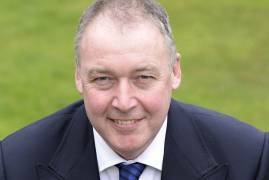 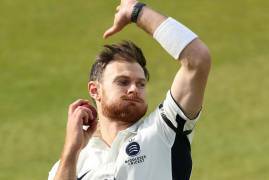 Stuart Law gave his thoughts on a hard fought draw against Northamptonshire in our Specsavers County Championship opener. 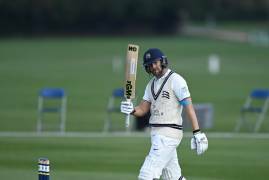 Captain Dawid Malan spoke to Kevin Hand after his superb 160* helped Middlesex gain a draw against Northamptonshire. 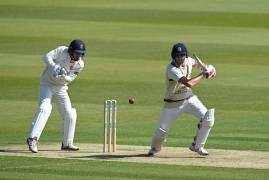 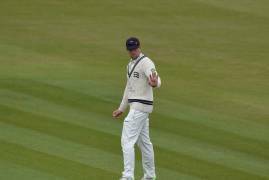 James Harris finished unbeaten on 61 in Middlesex's first innings, and spoke to Kevin Hand at the close of play on Day Three. 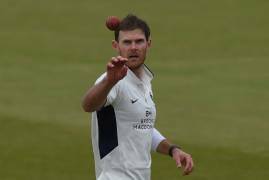 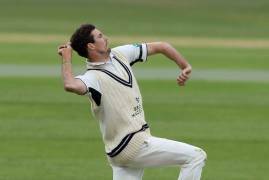 Steven Finn, who picked up figures of 3/119, reflects on the current state of play at the end of day two against Northamptonshire. 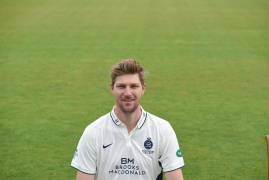 Ollie Rayner sits down to discuss his ambitions for 2019, at Middlesex's annual Press Day. 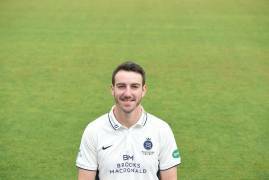 Toby Roland-Jones discusses his comeback from injury after a frustrating 2018 season. 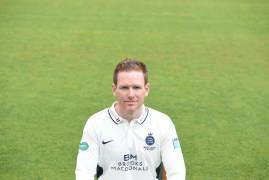 Eoin Morgan sits down with Kevin Hand to discuss a huge year ahead for both club and country. 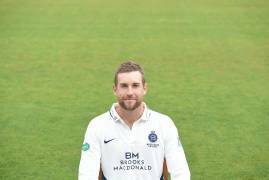 Club Captain Dawid Malan speaks about his relationship with Stuart Law and his aspirations for the 2019 season at our press day. 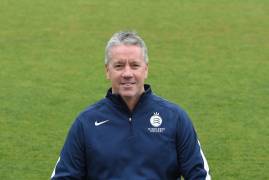 Angus Fraser sits down with Kevin Hand to discuss the season ahead for Middlesex at our annual press day.